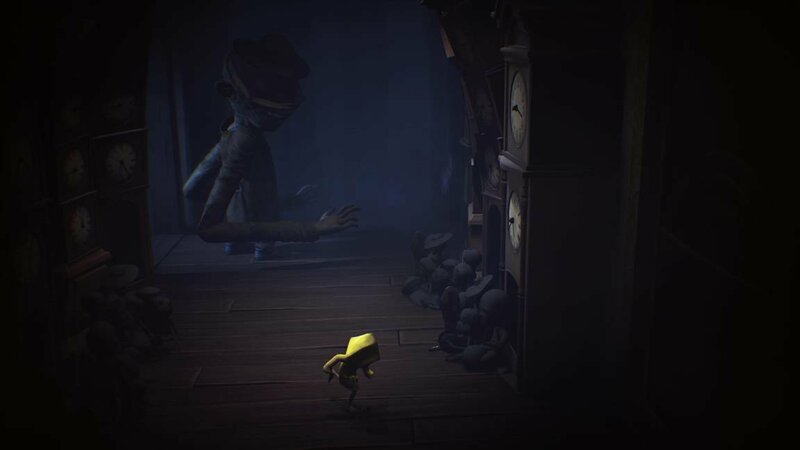 PLAY WITH YOUR CHILDHOOD FEARS! 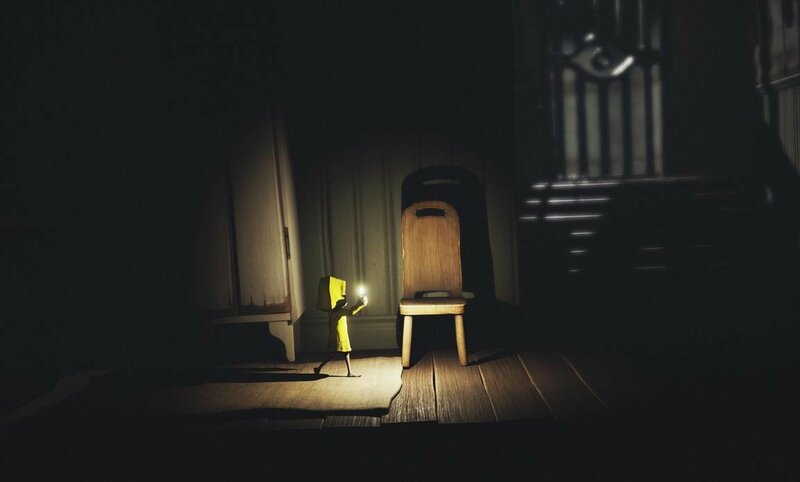 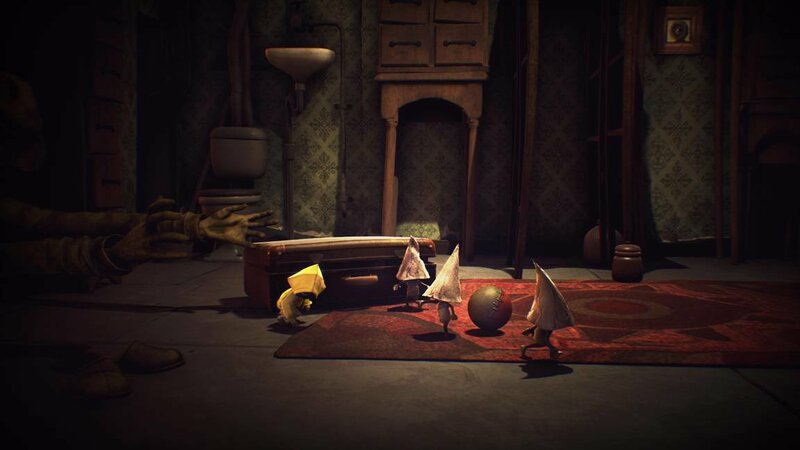 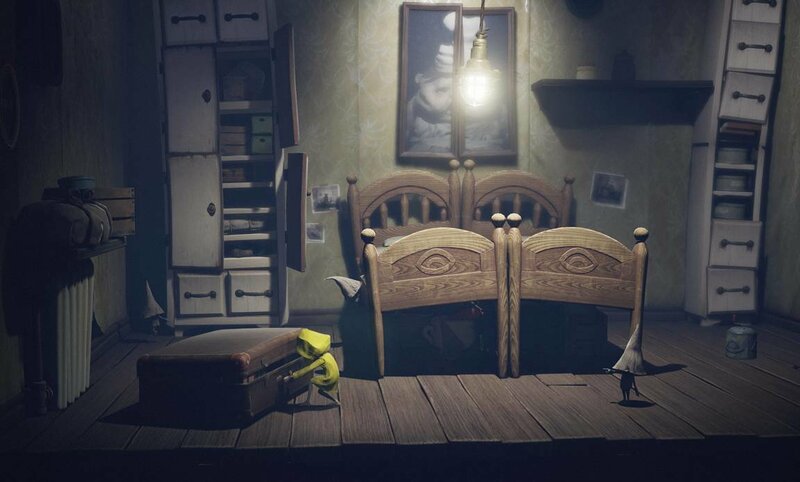 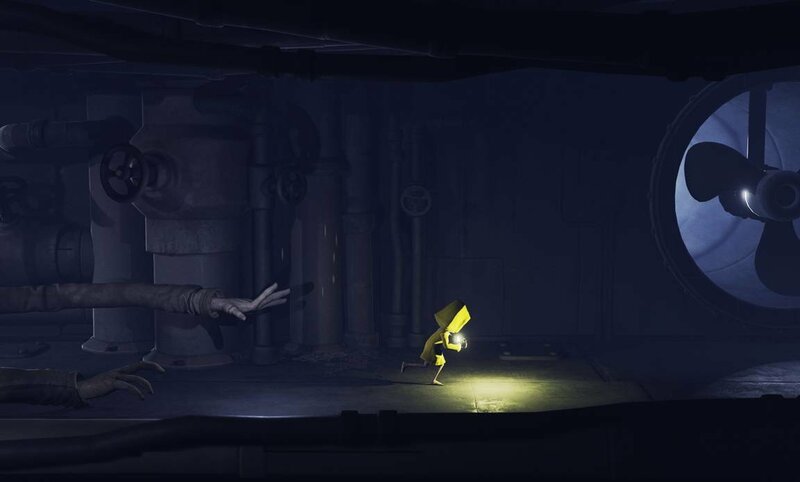 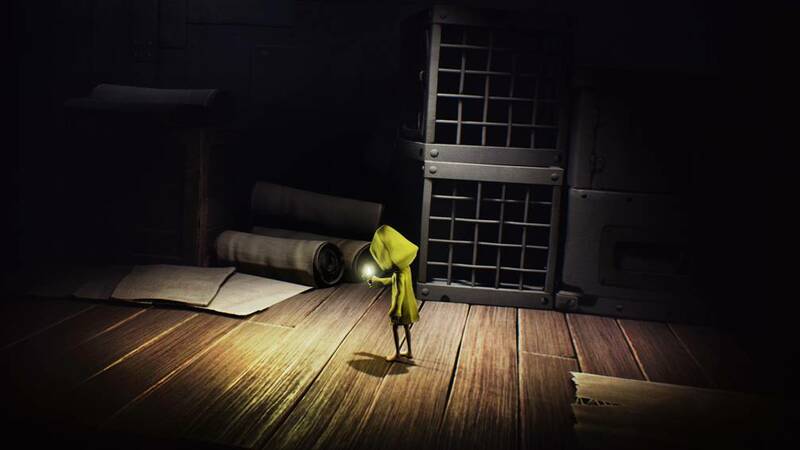 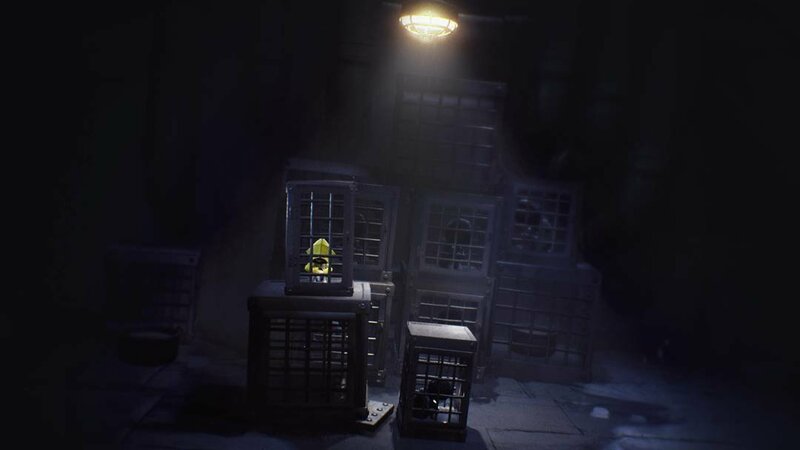 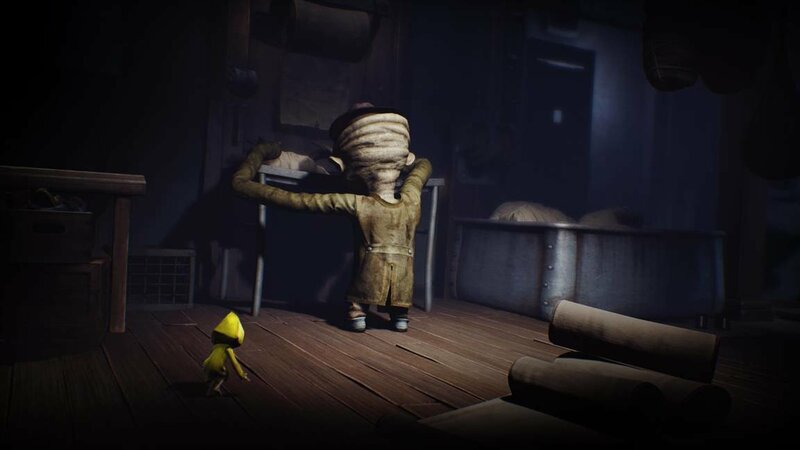 Immerse yourself in Little Nightmares, a dark whimsical tale that will confront you with your childhood fears as you help Six escape the Maw - a vast, mysterious vessel inhabited by corrupted souls looking for their next meal! 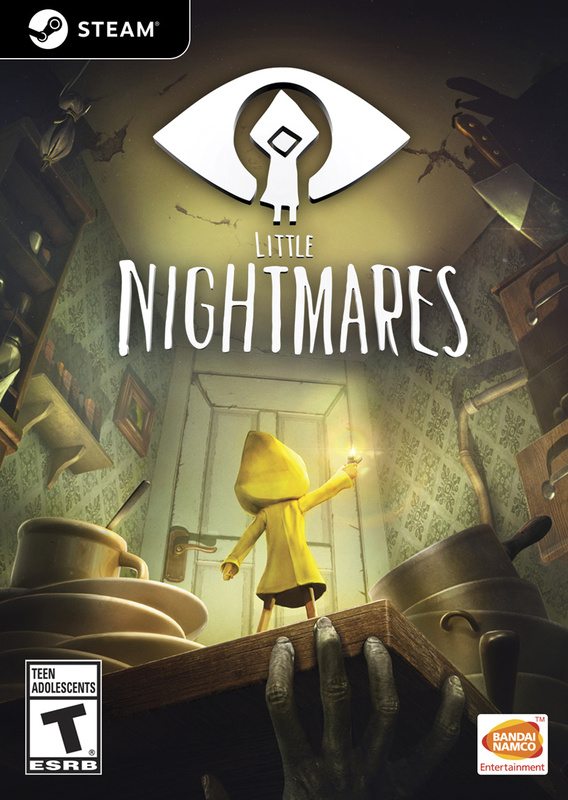 EMBARK ON A GRIM ADVENTURE: Confront your childhood fears in this darkly whimsical tale set in an immersive world of great sensibility, interactive storytelling and outstanding sound design. 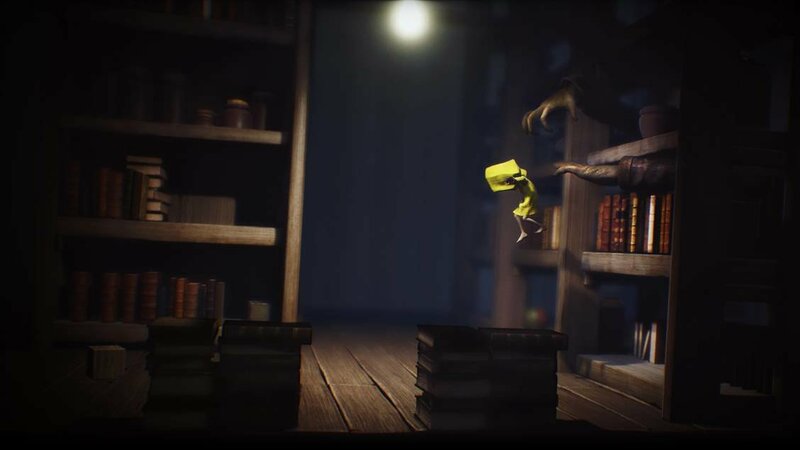 Discover the foul secrets of The Maw and survive the attentions of its monstrous residents as you bid to help Six escape to the world outside. 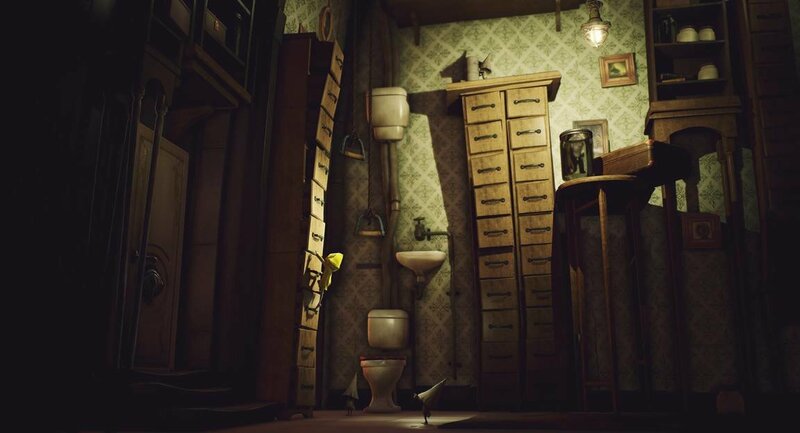 VISIT THE MOST INTRIGUING DOLLHOUSE: Explore a disturbingly charming dollhouse, a place that is both prison and playground. 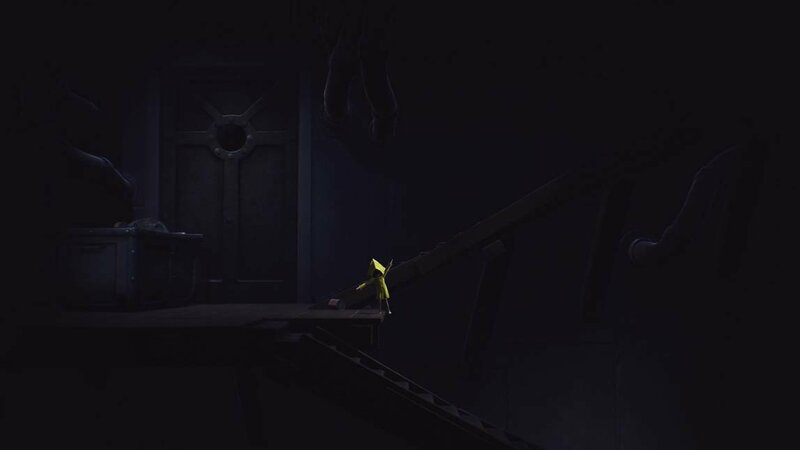 Peek into Six's world - part dream, part nightmare - where every step feels like a leap, and every shadow a vast darkness! 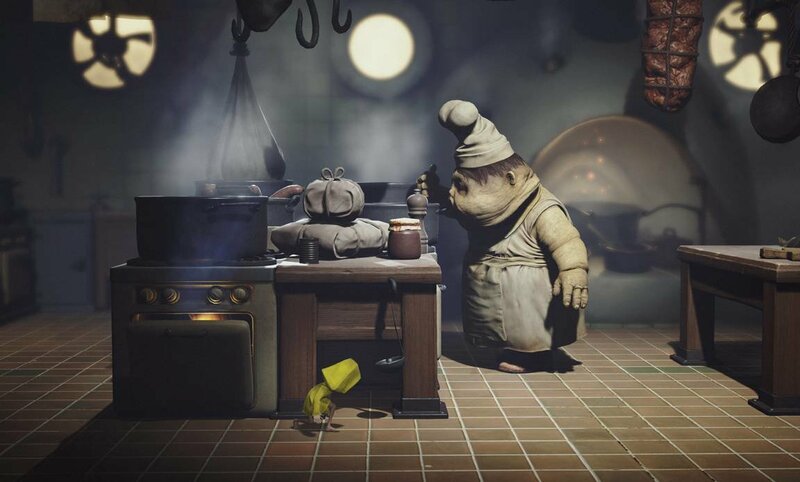 Start from the bottom of The Hull and look for a way to The Above.